Previous PostHow Much Does or Should An Echocardiogram Cost?Next PostAre Physicians Influenced By Pharmaceutical Gifts? While I agree with most of the content of this article there MUST be a substrate present for the “trigger” to cause an episode? What is the percentage of people throughout the US that are obese? What percentage have AFIB? No substrate no trigger. Agree. But often we don’t know what the substrate is. Current adult obesity rate is 36%. 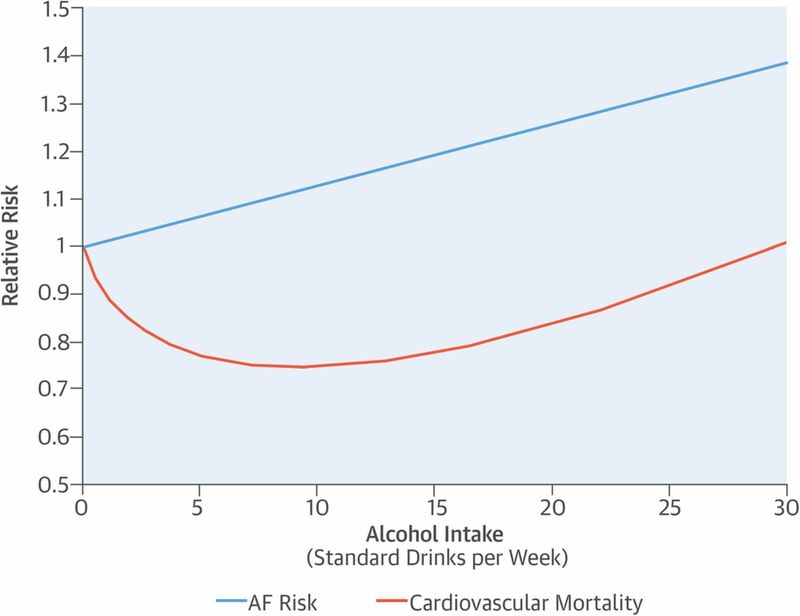 Obesity increases risk of AF by 2.4 fold but doesn’t account for all cases by a long shot. I will read. Do you know Dr. Natale? That was, in all likelihood, a rhetorical question. Just simply wondering. I ask him questions from time to time. I have learned a lot from him and what I’ve been through over the last 4 years. Thanks for the citation. I had not heard of him but he seems eminently qualified. Yes, Andrea has an office in California. He is now director of TCAI in Austin. I must say, for a person who has achieved as muxh as he and is world renown, he is most humble, reponsive and, of course, one, if not the best, in eliminating AFIB/AFL. At the rate he seems to move around, I’m hoping he’ll be in St. Louis before too long! I believe there is something that triggers every disease. I read somewhere that most of those with Afib have stomach problems. Also that Afib can trigger hairloss. I M a senior & have all three. Ophamologists …one twice in about 8 months. So loads of dilating drugs as well as anti inflammatory ones. Very depressing as no doctor can give me an answer. Now the Afib is on the back burner. Very informative blog. I learned to work more on some of the triggers associated with A-fib. Thank you. My afib started after 33 radiation treatments to the left breast at 9:00 position along with being diagnosed with radiation pneumonitis. Sounds like your pericardium was also likely inflamed by the radiation and likely triggered the afib. I’m not sure how I got Andrea switched to Buon. My apologies to any Italians offended by that error. It was never my intention to disparage Dr. Natale and I’ve corrected the date for departure from CC and put in a nice summary of his career and body of work. I commend him for spending time sharing his expertise with patients. If I can gather enough time to write a post on ablation I’ll look more closely at his work. 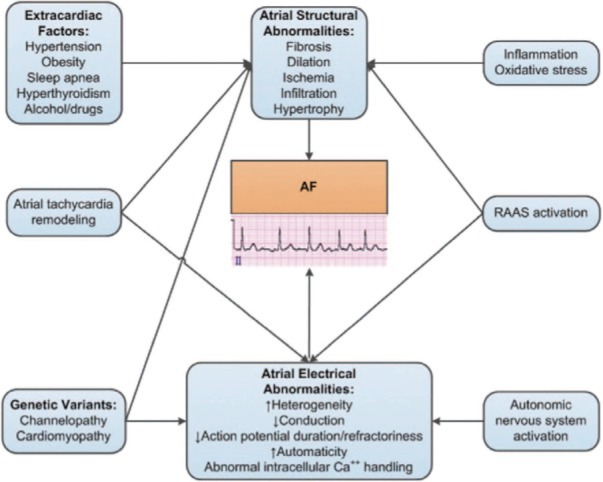 I would agree that genetics plays a role many older cases of afib. But I think the younger you are (and this somewhat implies a lack of or minimal amount of the risks you list) the more likely that your afib has a genetic basis.